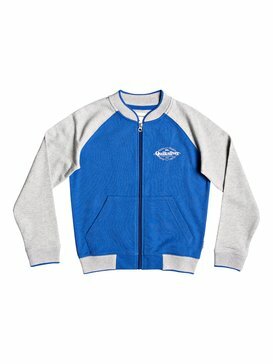 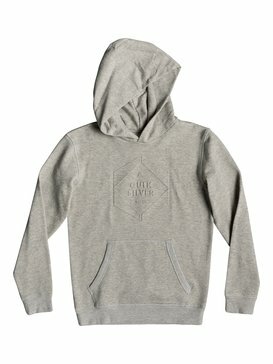 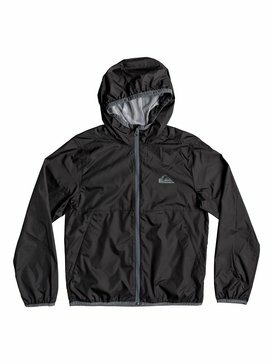 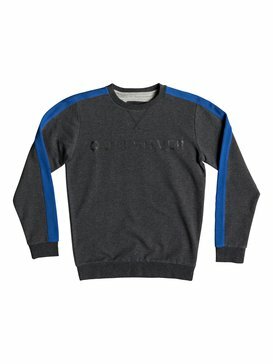 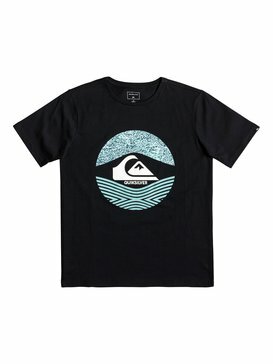 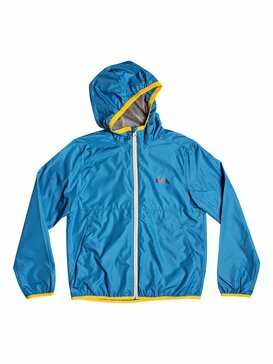 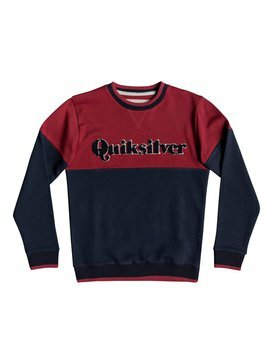 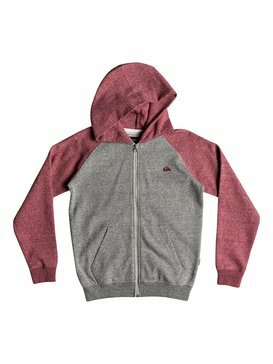 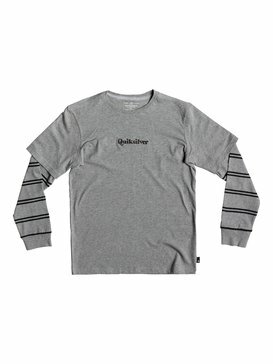 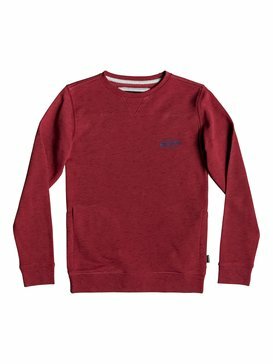 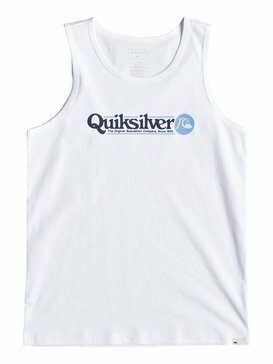 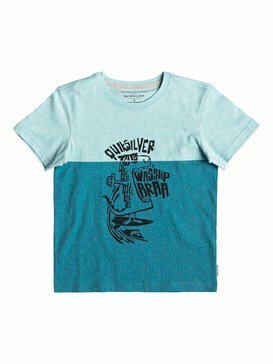 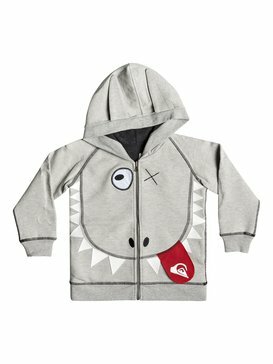 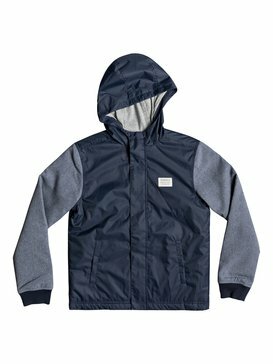 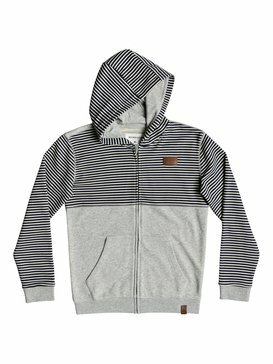 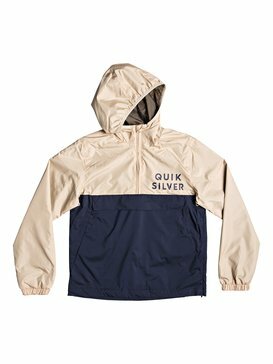 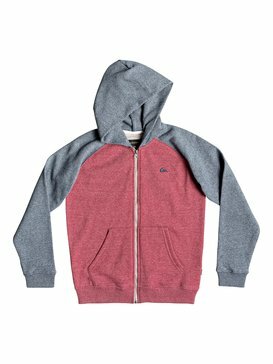 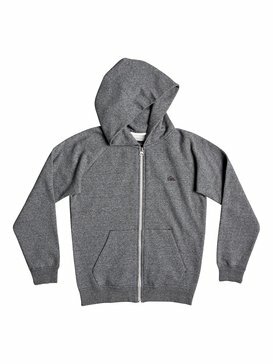 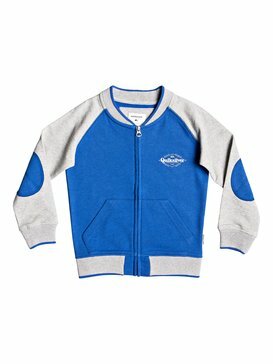 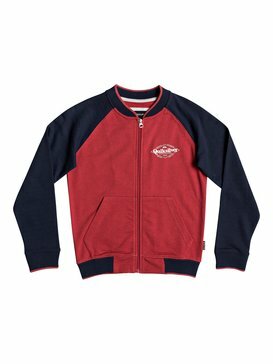 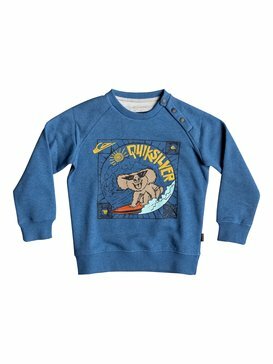 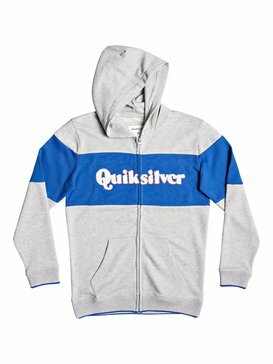 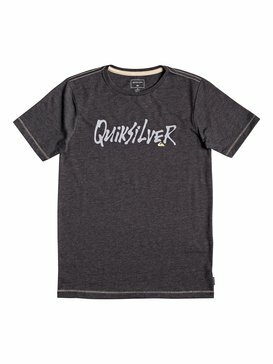 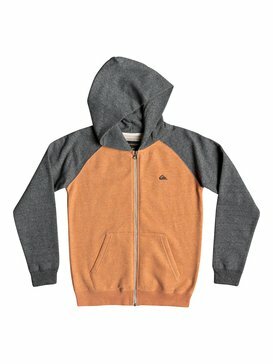 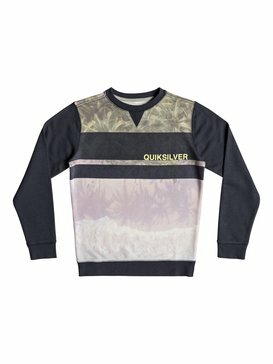 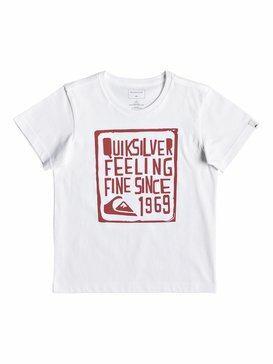 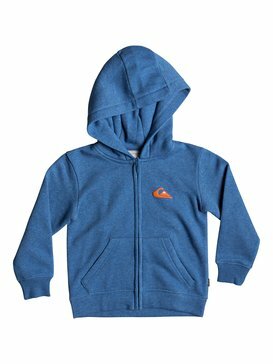 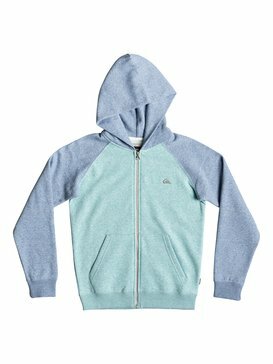 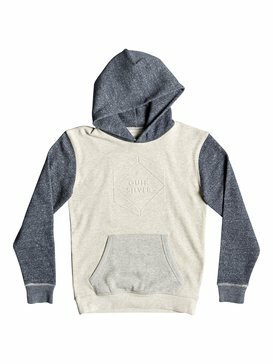 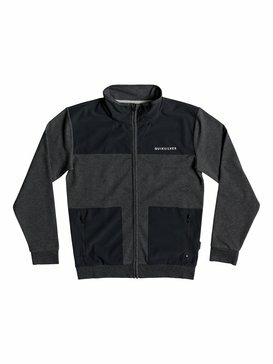 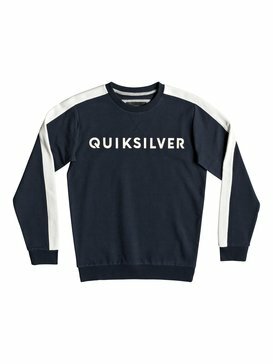 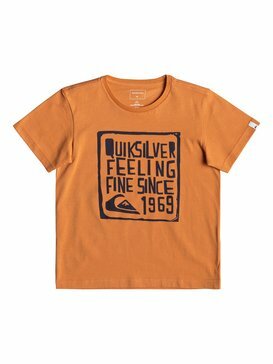 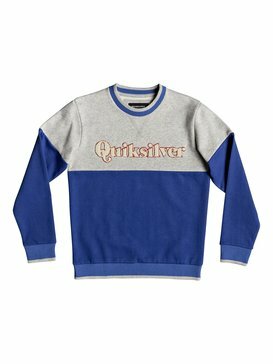 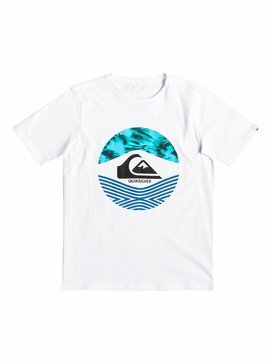 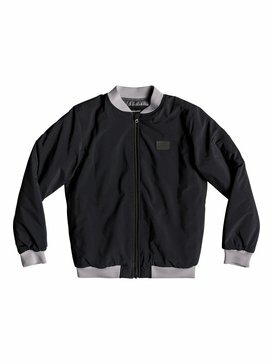 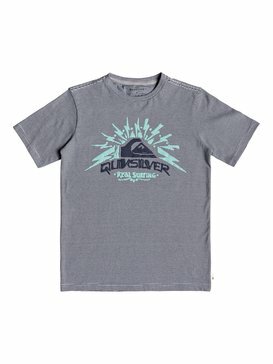 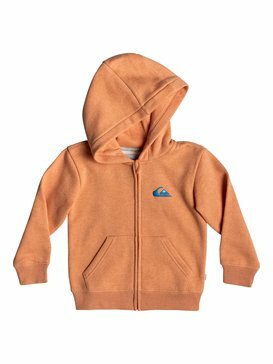 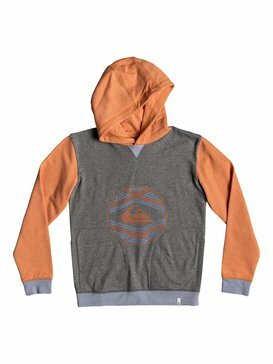 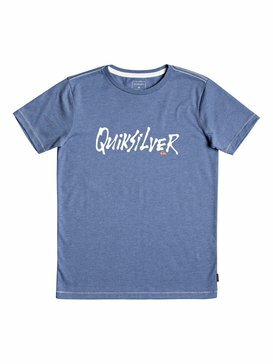 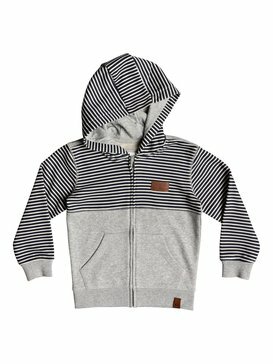 Boys Clothing, Accessories, Surf and Snow gear from Quiksilver. 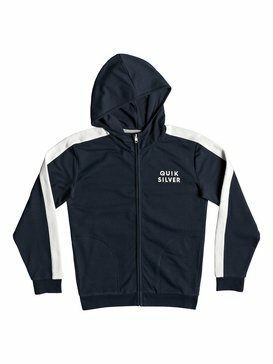 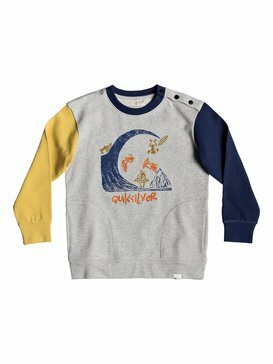 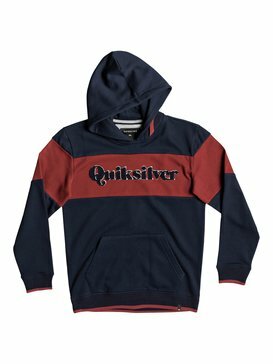 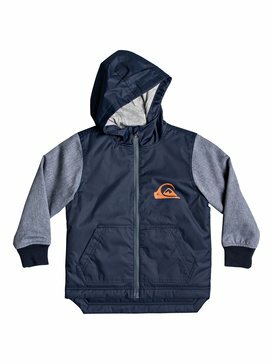 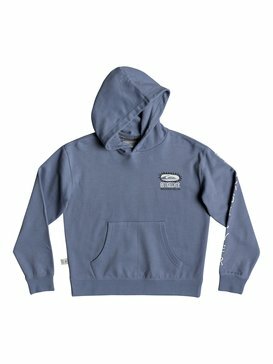 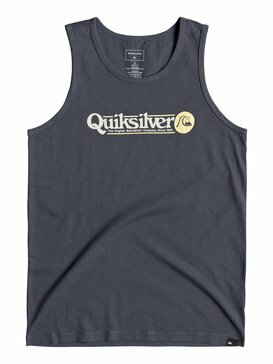 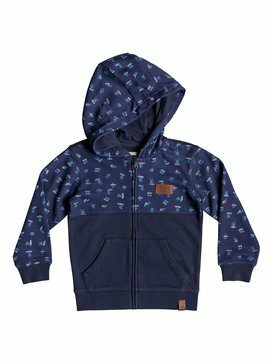 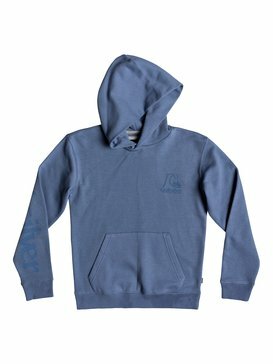 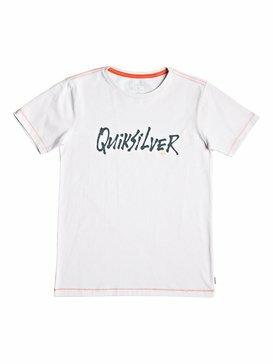 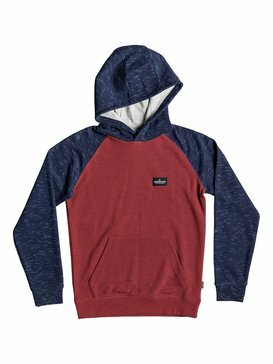 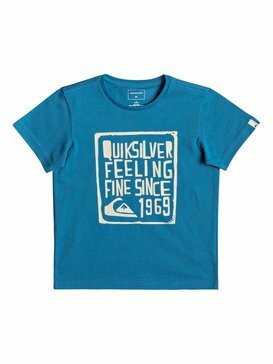 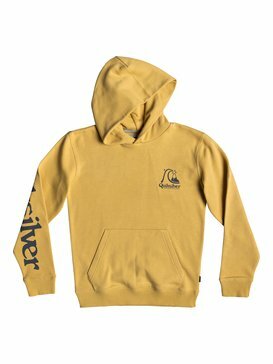 If you're looking for cool boardsports clothing, surf, snow and skate gear or accessories for kids and juniors up to 16, the Quiksilver boys range is the place to be. 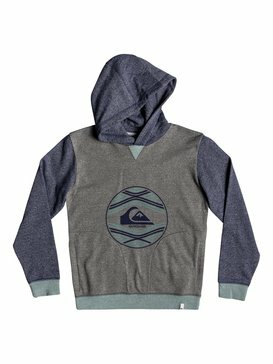 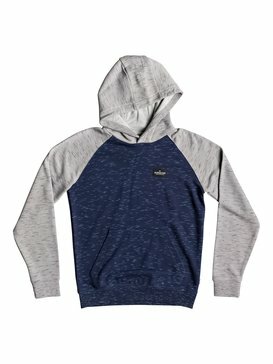 From sweaters and hoodies, to shirts, jeans and trousers, from board shorts to snow pants each item uses the most innovative surf styles and quality materials to ensure they keep up with the demands of high-energy lifestyles.